David Dineen II completed anger management, domestic violence court and a certified batterers' intervention program over the past two years. AUGUSTA — Three years ago, David Dineen II, of Gardiner, was facing charges of aggravated assault, kidnapping and criminal restraint stemming from a two-day rampage in which a woman was stabbed with scissors in Newport. 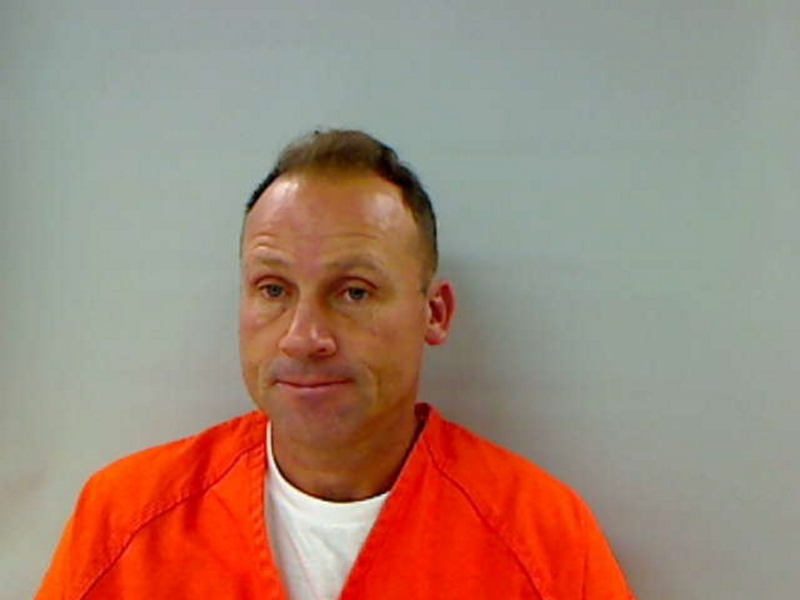 On Tuesday, the case ended when Dineen, now 52, left the Capital Judicial Center in Augusta, convicted of a misdemeanor charge of domestic violence and began a year of probation. He and his relatives said he had changed for the better as a result of attending counseling for anger management; completing Menswork, a certified batterers’ intervention program; and attending domestic violence court, all of which he successfully completed over the past two years. Dineen had gone to trial in October 2013, but that ended quickly in a plea deal after the victim refused to come to court, despite being subpoenaed. Under the terms of that agreement, Dineen pleaded guilty to a felony assault charge for stabbing the woman in Newport as he drove her and two children on Interstate 95 back to Gardiner from Penobscot County. He also pleaded guilty to domestic assault in connection with the same incident, which occurred Oct. 11, 2012. The case was postponed for two years, with the understanding that the assault charge would be dismissed if he met all conditions. On Tuesday, he returned to court, the felony charge was dismissed, and then he was sentenced to a fully suspended nine-month jail term and a year of probation. The prosecutor, Assistant District Attorney David Spencer, had asked Justice Michaela Murphy to send Dineen to jail for six months. “To do other than that would not really appropriately address the serious nature of this offense,” he said. She noted that the agreement in 2013 was hammered out after a number of meetings among all the parties, which included a different prosecutor and then-state court Justice John C. Nivison. Dineen’s attorney, Walter McKee, said Tuesday that Dineen spent several days in jail on the charges before being released on bail and argued against having him serve more time. Dineen said he is trying to model himself after a particularly gentle uncle. Both Dineen’s father and his brother, Brian Dineen, told the judge that Dineen has worked hard to complete the court-required process. “I’ve seen a shift in his perspective, awareness and mindfulness,” Brian Dineen said. Murphy said the letter indicates the woman has moved on to a new relationship, that her son with Dineen lives almost exclusively with Dineen and that he is a good father. The woman told the judge Dineen had not threatened or bothered her or tried to contact her during the past two years, and she hoped eventually that they could be civil to one another because of their shared child. When Spencer asked to present photographs showing injuries the victim suffered from the scissors, McKee objected, saying the domestic violence charge that remained was related to a fight the couple had in Newport. He said the victim sent a letter to the district attorney’s office saying she had attacked Dineen.